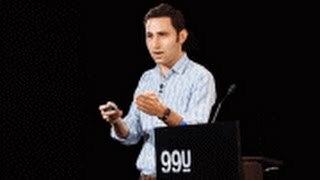 Scott Belsky (born April 18, 1980) is an American entrepreneur, author and early-stage investor best known for co-creating the online portfolio platform, Behance, Inc. In 2010, Belsky was included in Fast Company's "100 Most Creative People in Business" list. In December 2012, Behance was acquired by Adobe where Belsky became VP of Products, Mobile and Community at Adobe. 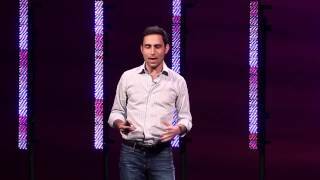 In February 2016 Belsky left Adobe and joined Benchmark as the firm's sixth general partner. 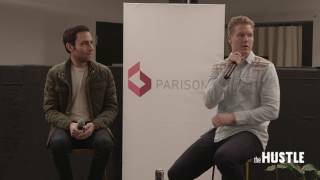 Prior to joining Benchmark, Belsky had been an early-stage investor and active advisor to companies including Uber, Warby Parker, Pinterest, Periscope and Sweetgreen.